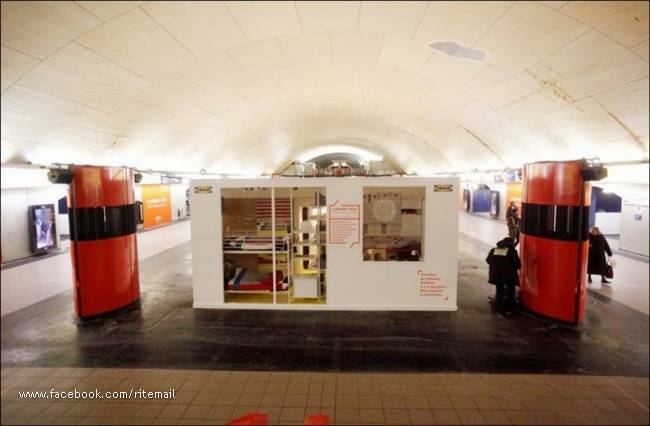 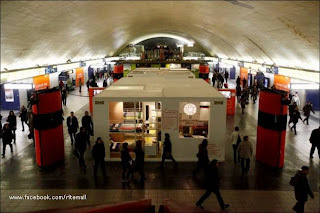 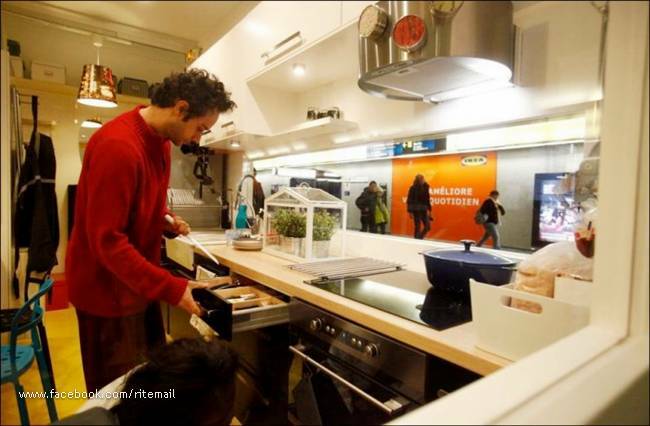 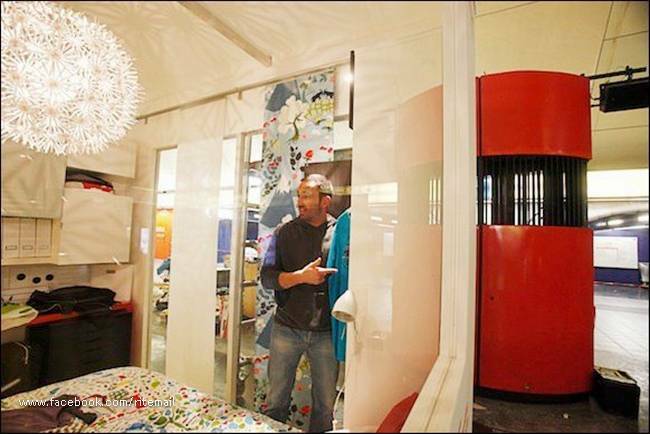 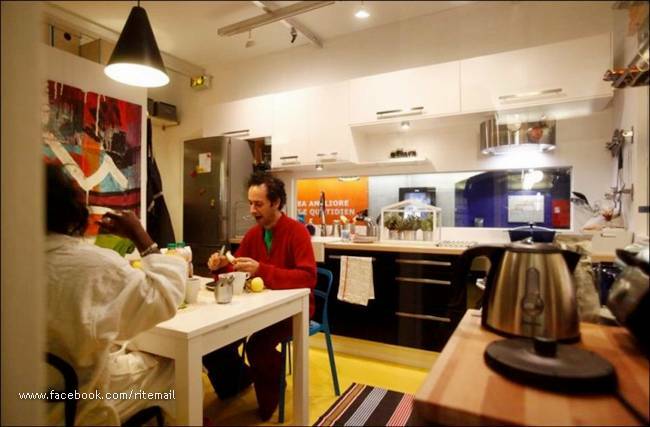 For the period from 9 to 14 January five young Parisians moved into an apartment specially designed area of 54 square meters to the metro station Auber in Paris . 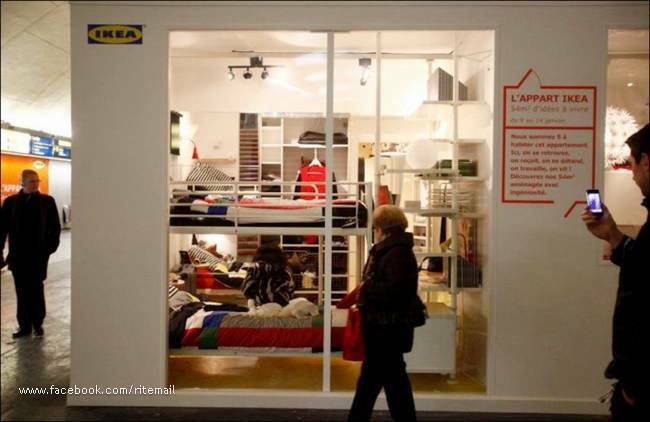 The apartment is furnished from IKEA. 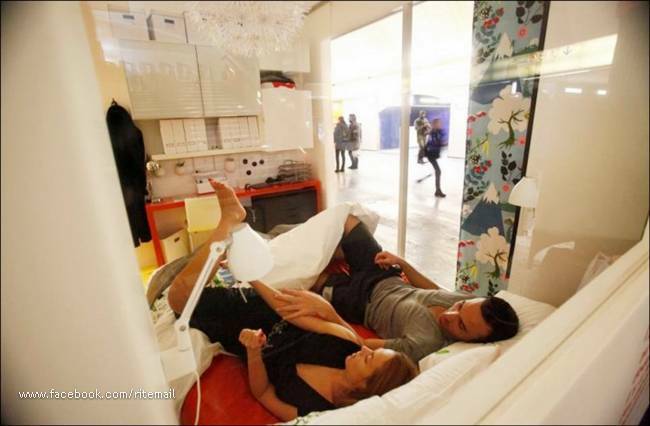 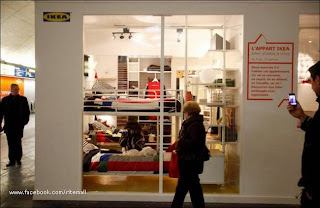 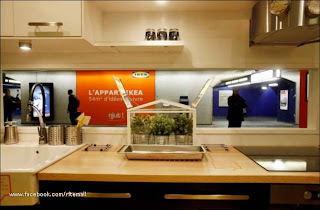 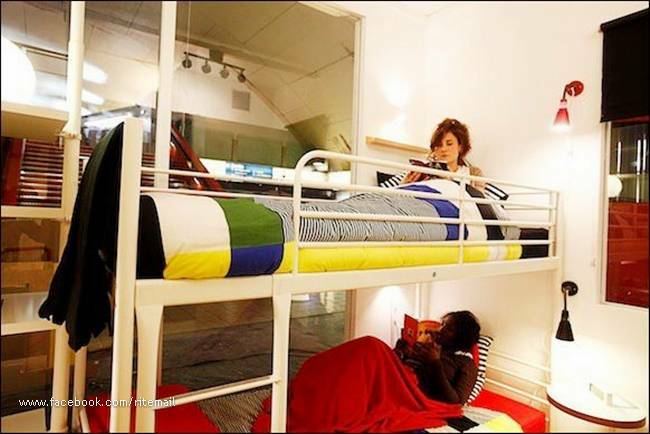 The idea of action is that people living in the "flat", will demonstrate the comfort and convenience of furniture IKEA. 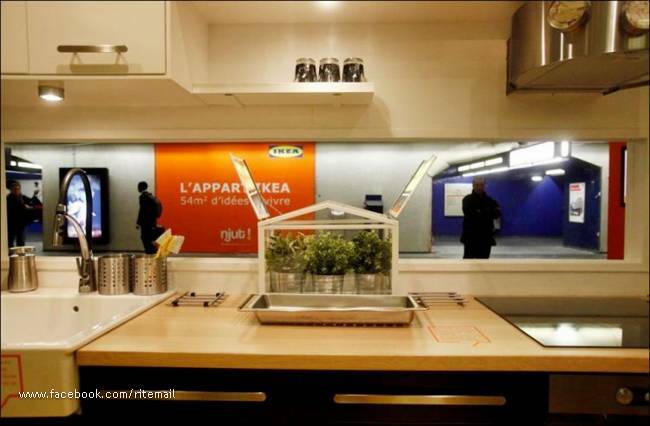 Monitor all visitors can guinea subway through the glass wall.